When Will The 'Punisher' Series Debut? There have been conflicting reports over when exactly the new 'Punisher' series will debut on Netflix. The character, played by 'The Walking Dead's' Jon Bernthal, first appeared on season two of Mavel's 'Daredevil.' He was a big hit with fans, with many people saying it's the best portrayal of the character so far on screen. 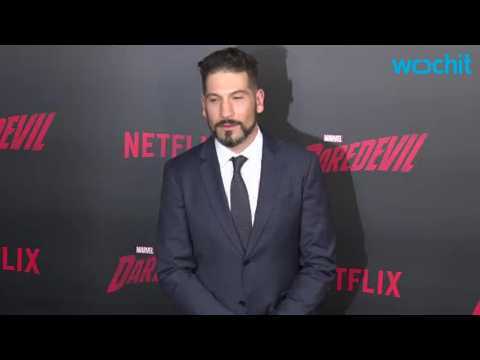 At first, reports indicated that Bernthal would star in a solo series starting in 2018. A few weeks ago, that date got bumped up to 2017. "Fuller House," the Netflix spinoff of the late 1980s sitcom, was renewed for a second season on Wednesday. The streaming service added in its announcement that it does not have a planned date for the premiere. The first season of the show was released last Friday and has faced a slew of negative reviews from several media outlets. Fuller House is from Miller-Boyett Productions and Jeff Franklin Productions in association with Warner Horizon Television for Netflix. Audiences certainly weren't fearing Fear The Walking Dead—the AMC drama broke ratings records with its Sunday, Aug. 23 debut. The Walking Dead companion series debuted to more than 10 million viewers in live and same day viewing, shattering previous records. Fear The Walking Dead had 6.3 million adults in the 18-49 demographic. The 90-minute premiere episode is now the No.1 series premiere in cable history for total viewers and in all key demos. America loves zombies. 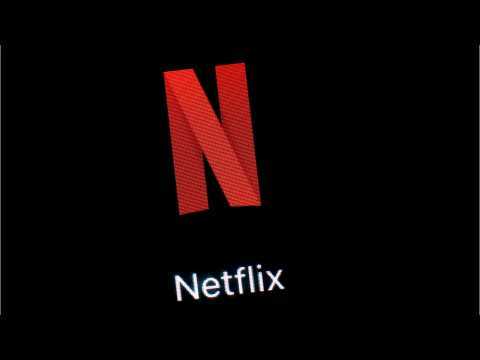 Parrot Analytics provided Business Insider the top 10 most in-demand drama shows on Netflix and other streamers from the last month. They include "The Handmaid's Tale," "Orange Is the New Black," and "13 Reasons Why." As audiences prepare for upcoming new seasons of their favorite shows, some of the most popular streaming dramas on Netflix and elsewhere have become more in-demand the last month. ‘Game of Thrones’ star Sophie Turner believes her romance with Joe Jonas is the reason producers prefer her to be a redhead in movies.